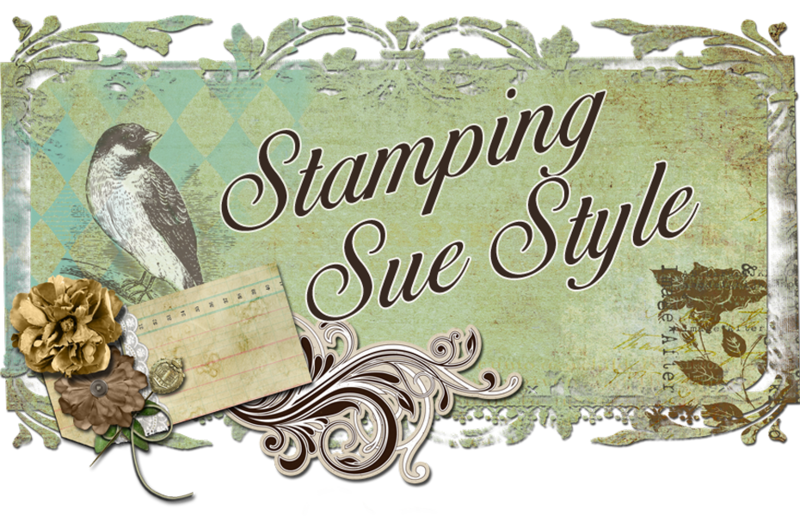 Stamping Sue Style: New class ! This is amazing, Sue!! 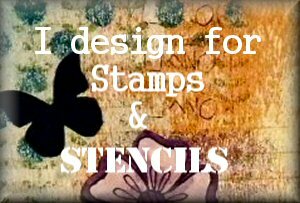 If I lived near you I'd be signing up for your class! 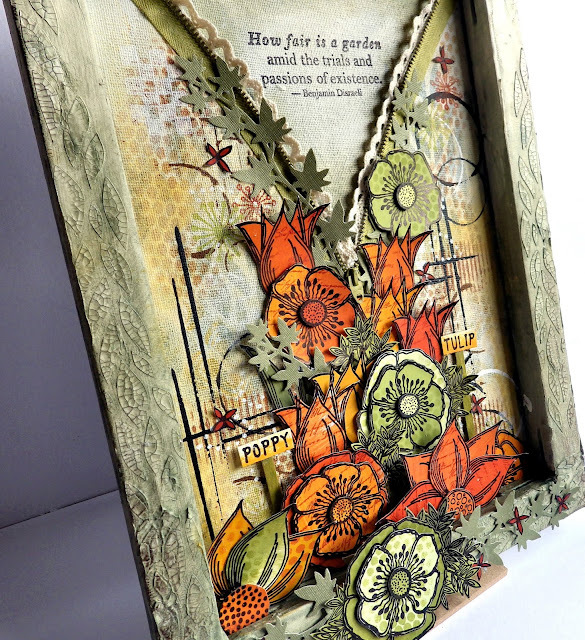 Wow - it's a stunning piece, Sue - what a fabulous class it will make... If only I still had pals in Derby, I'd be there in a flash (though perhaps it's rude to demand a bed for the night and then disappear off to a workshop all day!). This is a totally incredible piece!